From the small and intimate to the full bells and whistles. Whether you want to shout something from the rooftops or keep things low-key. We’ve got the experience, creativity and contacts to ensure your event is a success. We can take care of as much or as little as you need: venue sourcing and dressing, equipment hire and entertainment, invitations, delegate management and content creation, catering and running the day itself. Let us create an event that meets your objectives and leaves your guests with a warm fuzzy feeling, knowing their time with you was valued and well spent. 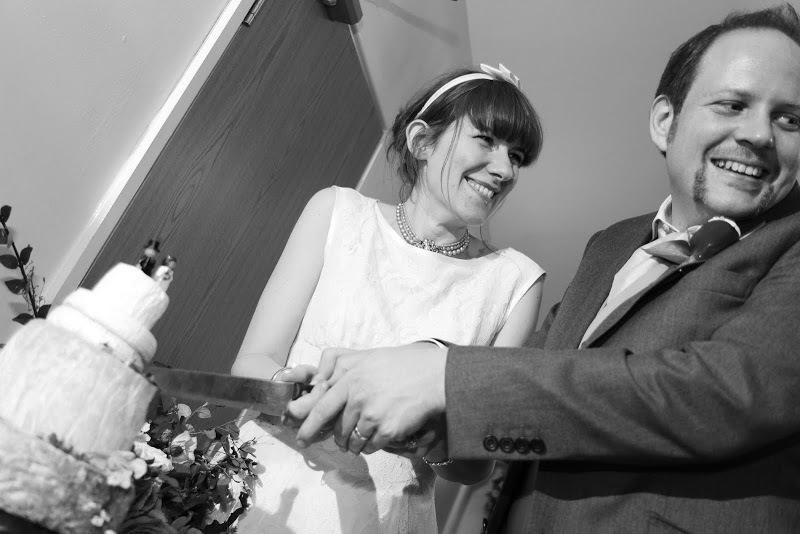 “We’re so thankful that Janet co-ordinated everything for us on our wedding day. It was great to arrive at the hall and everything to be just as we’d imagined and planned it. “Everyone was impressed by how hard Janet worked on the day – 12 hours pretty much non-stop – and she still remained completely calm and relaxed and with a smile for everyone. She even managed to win over my mother, which is a pretty amazing feat! “Although nothing went wrong on our day, we have since seen Janet’s formidable negotiation skills in action: you can be confident that she will sort out any problems and with a gentle assertiveness that somehow manages not to upset anyone.